We Found The Best Americano In New York City! 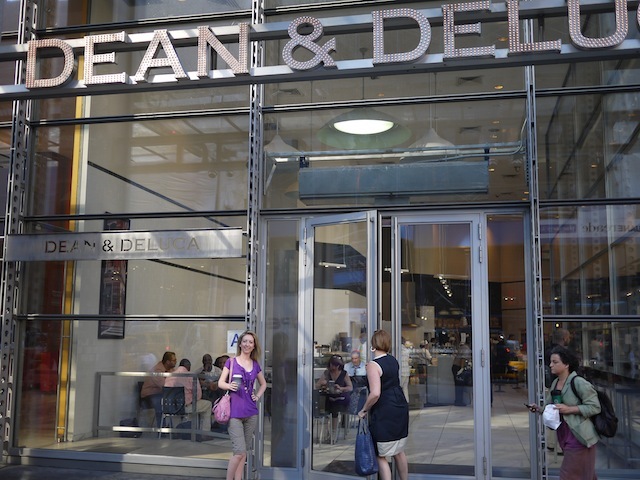 Dean & DeLuca serves the best Americanos in New York City! Located in the New York Times building, this ultra-chic gourmet café also bakes scrumptious pastries like “pretzel croissants”. Read our full review at Eating In Vancouver. Founders of 9to5Travel, this jet-setting Canadian husband & wife team scour the globe searching for the best travel destinations the world has to offer. They provide detailed accounts of tropical beaches, gourmet cuisines, and luxury hotels. Learn more about the couple here. New York City’s Shake Shack Serves The Best Burgers! World Travel Food Adventures: Vancouver, Korea, Dubai, New York, & Singapore! © 2019 9to5 Travel. All Rights Reserved.